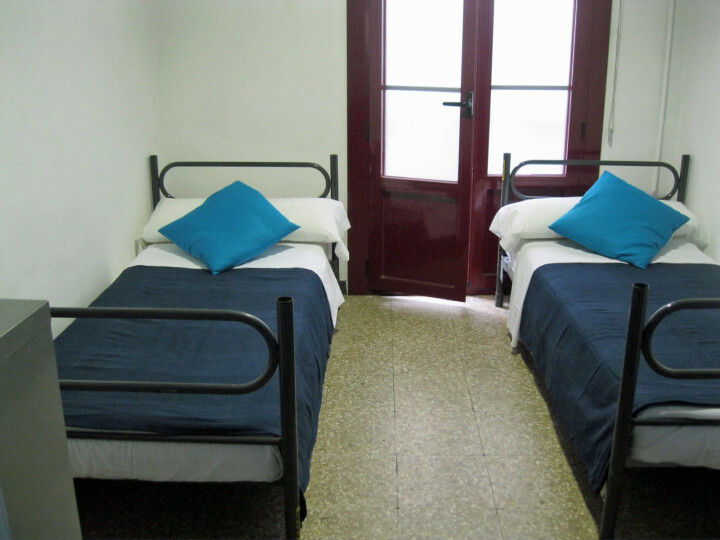 Ideal Youth Hostel is located in the heart of Barcelona, 50m from the famous Ramblas and just next to the Liceu, Barcelona's Opera House. 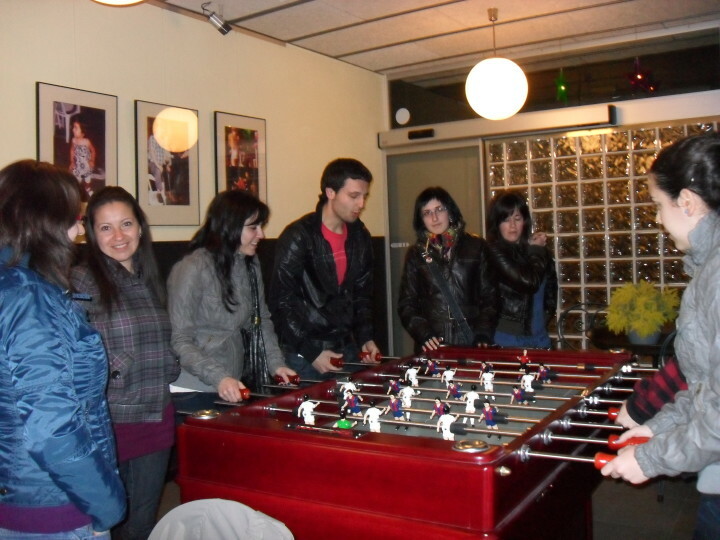 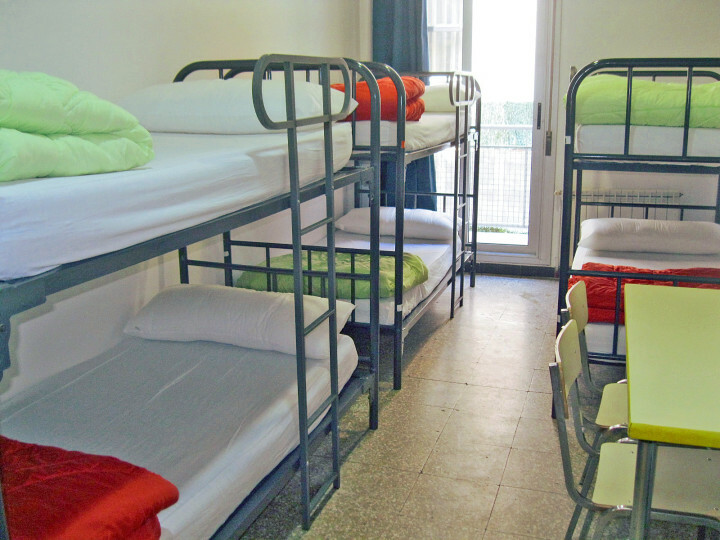 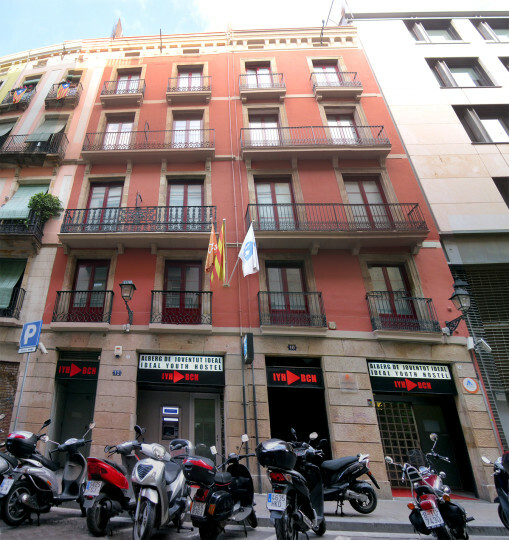 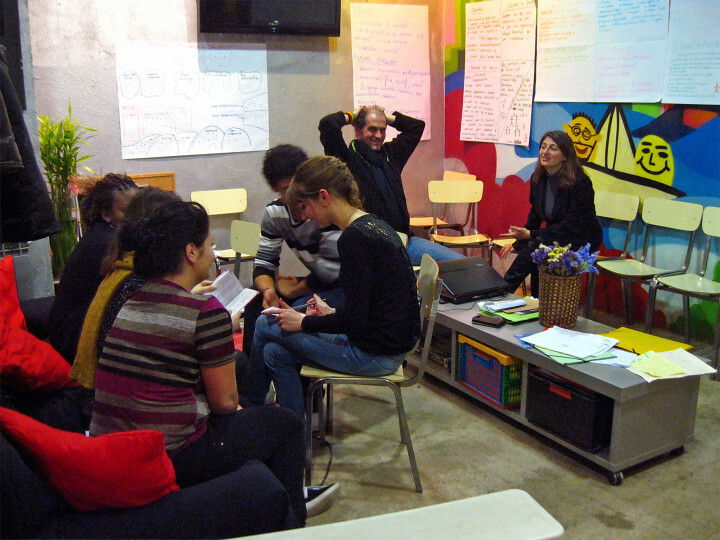 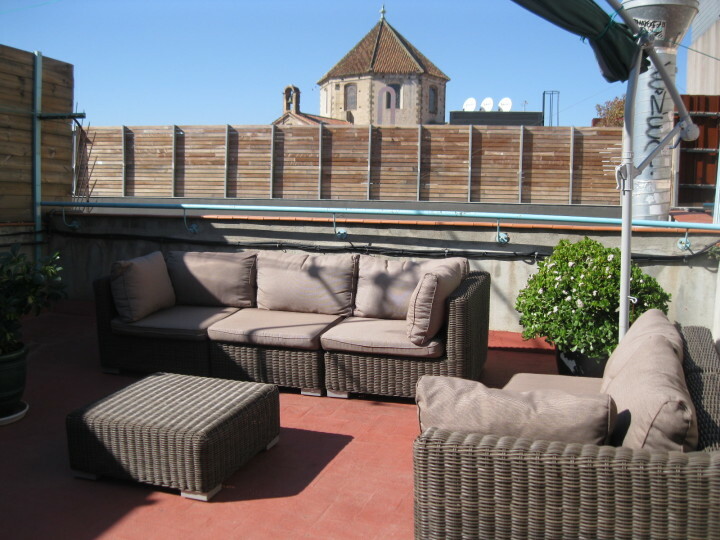 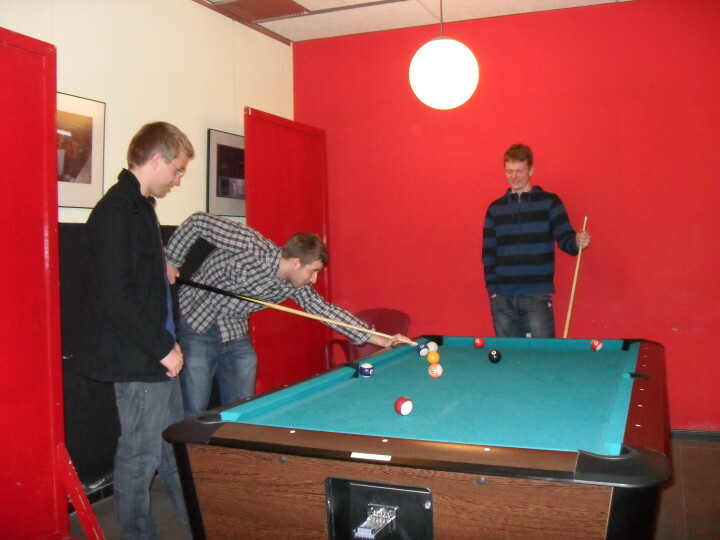 Ideal Youth Hostel is located in Barcelona city centre in the Ciutat Vella neighbourhood - the liveliest culture and leisure area in Barcelona and near to the well-known La Rambla and Gran Teatro del Liceo Theatre. 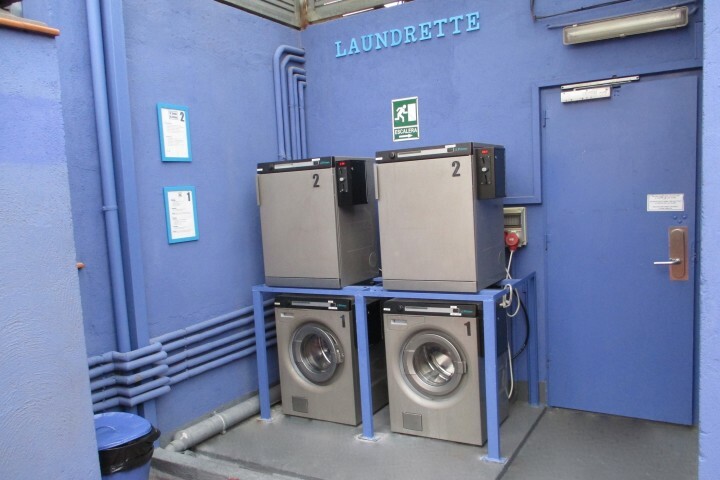 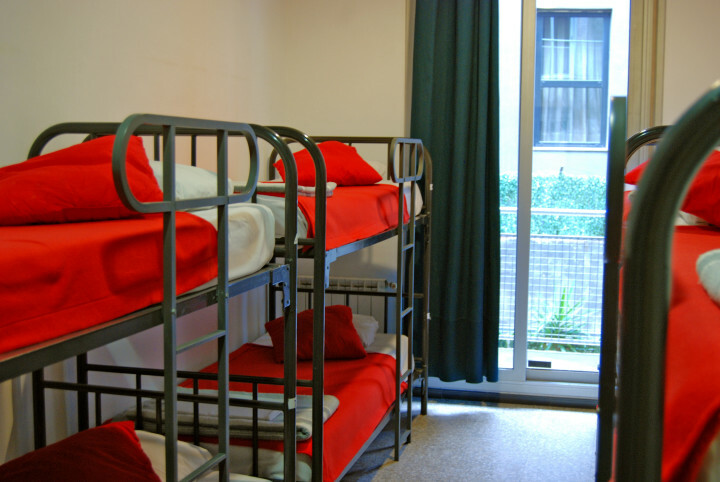 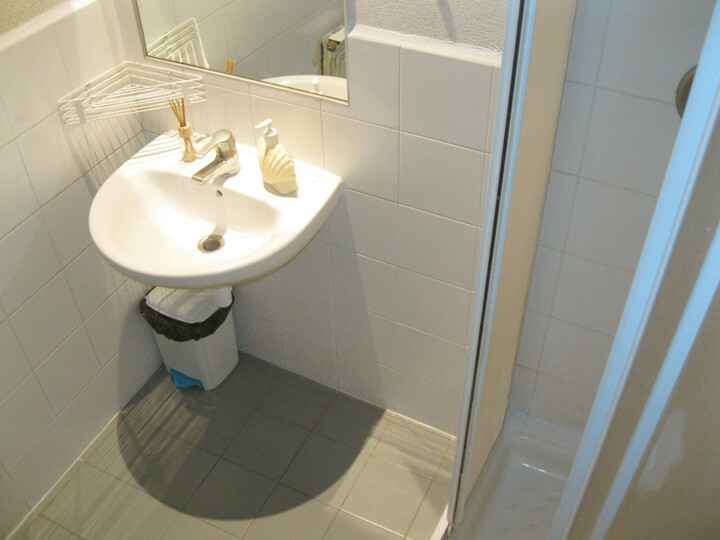 Accommodation is offered in dorms and private rooms, some with balconies and all with individual lockers, and you get free breakfast, Wi-Fi and Internet access, use of a great roof terrace, tourist information area and on request half or full board meals and lunch boxes are available. 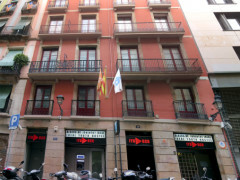 Ideal Youth Hostel is close to the ‘Bel Luna’ Jazz club on Rambla de Catalunya, and you can easily access to Magic Fountain of Montjuic and La Sagrada Família – one of the most visited monuments in Spain which is still under construction after more than 100 years and attracts around 2.8 million visitors a year!